We are celebrating 100 years of Cubbing worldwide. 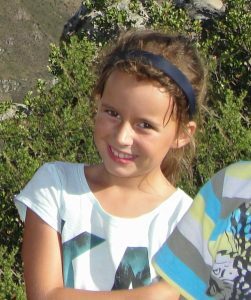 We asked Zoe Bailey (8) from 1st Claremont Cub Pack in the Western Cape why Cubbing Rocks? Check this out! Cubbing is so much fun because it is “Scouts”! 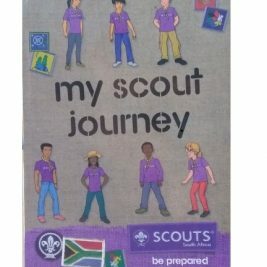 My best experience was when we went to a Cub camp at Hawequas. The toughest challenge at Cubs is learning how to work as a team. Our Scout Ranch Hawequas was the most amazing place. I have learnt how to do first aid and how to light matches. We cleaned up a park close to our Scout Hall. That helped people in our community. My Akela is special because he teaches us new things every week. Cubbing Rocks because … we go to awesome places and meet new people.